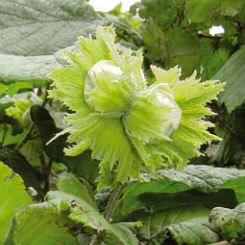 Lange Tidling Zeller hazelnut trees for sale online from UK specialist suppliers of garden fruit trees. Lange Tidling Zeller is pollinated well by the Gustavs Zeller and Gunslebert. 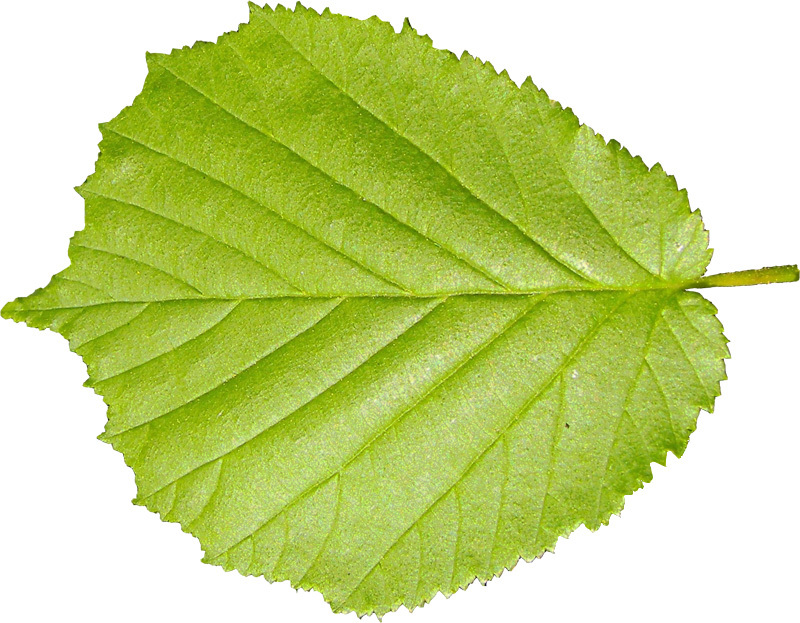 You may get a reasonable crop from leaving it to its own devices and relying on the wind to bring Hazel pollen from the countryside hedges however more assurance to a full and successful crop is to be had by having the pollinations partners close by. We will include a message card at no additional cost, just mention at checkout what your personal message is.